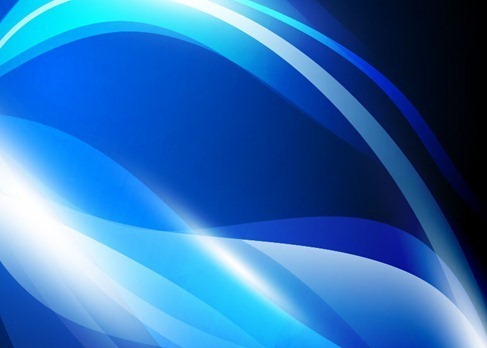 This is a vector of abstract blue waves background form eps10, includes a eps file. Abstract adobe arrow art backdrop background blank blue brand clean clip-art clipart concept coreldraw corporate creative curve decorative design digital element eps fantasy form free funky futuristic graphic illustration illustrator image note page press print shape vector vector graphic visual water wave web. This entry was posted on Thursday, May 24th, 2012 at 9:32 pm and is filed under Free Vector Graphics . You can follow any responses to this entry through the RSS 2.0 feed. You can leave a response, or trackback from your own site.